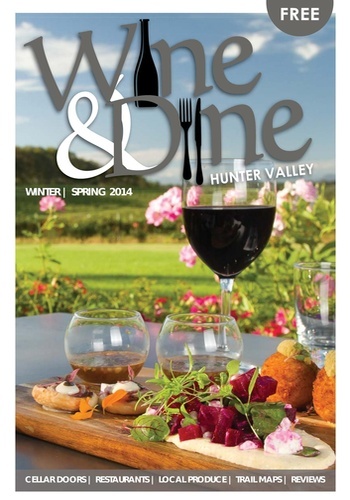 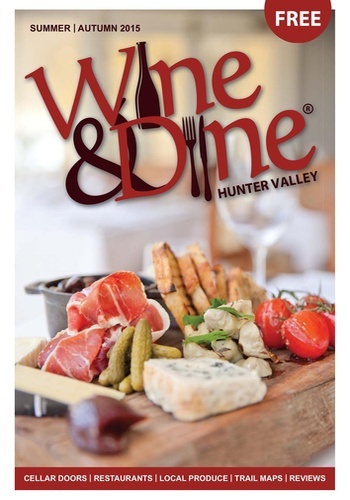 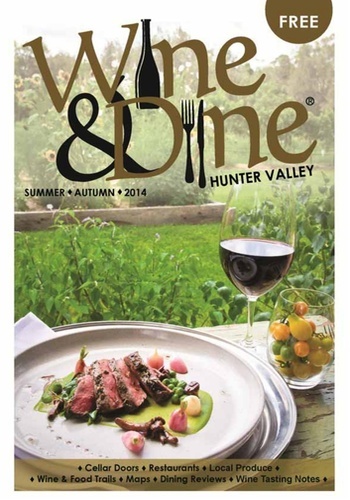 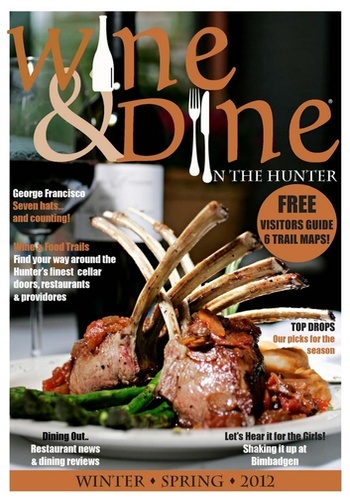 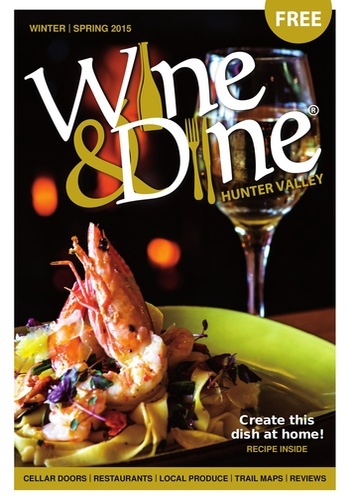 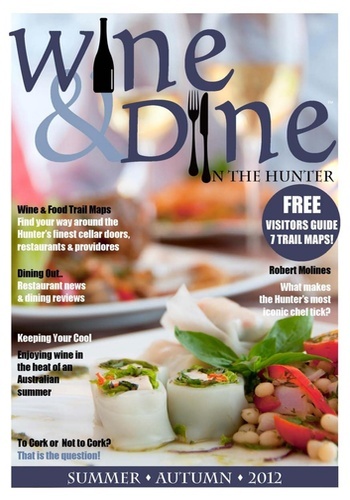 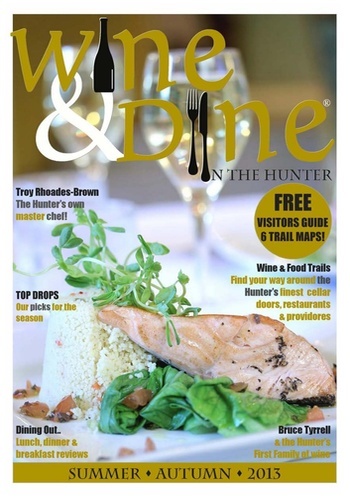 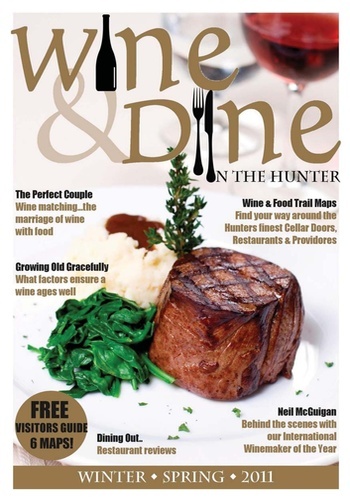 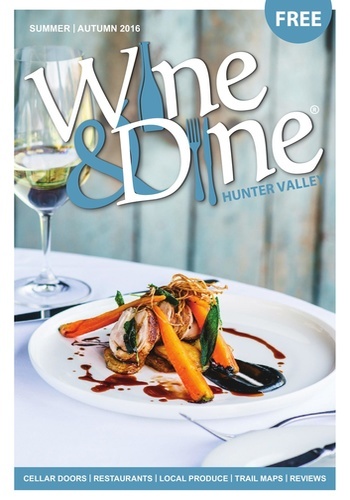 Wine and Dine in the Hunter - is the ONLY quality publication in the Hunter Valley (Australia's premier wine producing region) guiding you through the major wine and food trails making up the region. 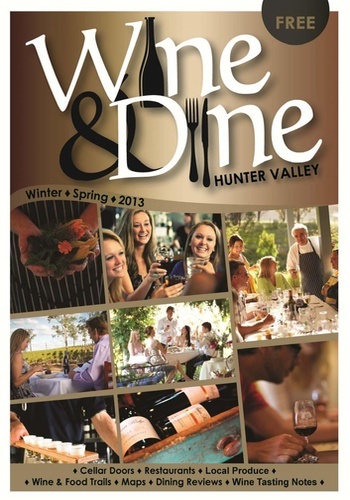 Visit cellar doors, wineries, restaurants, providores or enjoy a tour or wine & food experience. 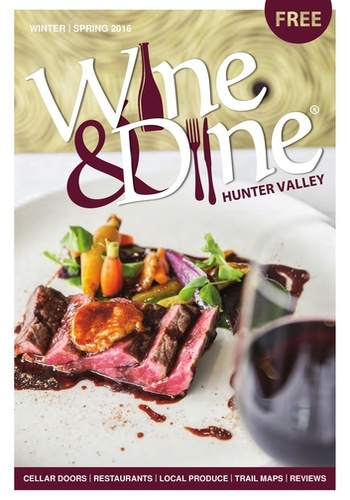 Pick up your copy of the Hunter's #1 Food and Wine Guide today!